As Brazil turns a corner, will local market follow? Positive developments in the Brazilian art scene could bolster the 14th edition of SP-Arte fair when it opens this month (11-15 April). There are signs that the Brazilian economy is recovering from the country’s biggest recession in 50 years: in Davos in January, Brazilian finance minister Henrique Meirelles projected upwards of 3% gross domestic product (GDP) growth this year. Meanwhile, the upcoming general election in October is bringing optimism that political uncertainty will come to a close. Although the situation remains volatile, there is hope that the government can move beyond recent scandals. 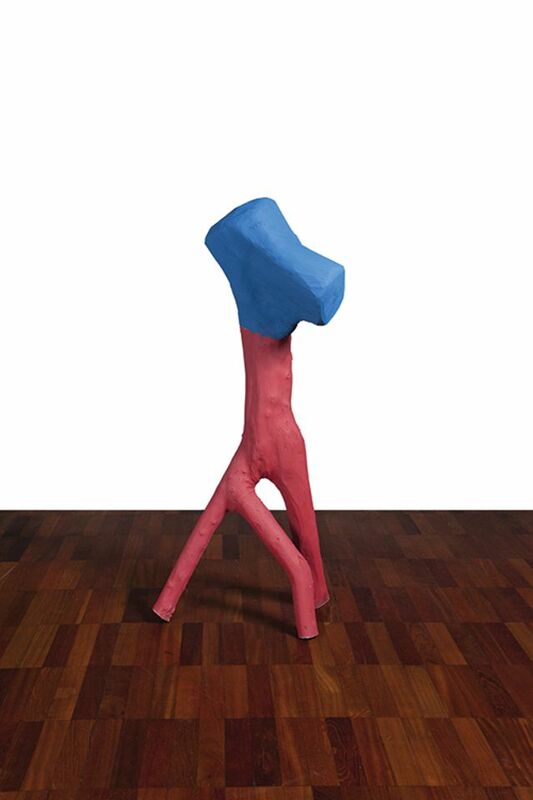 While Brazilian art has achieved renown abroad in the past decade, with artists like Helio Oiticica, Lygia Clark and Adriana Varejao receiving major shows and hitting new records at auction, the local market—for domestic and foreign artists alike—has been somewhat dicier. Still, says Fernanda Feitosa, the director of SP-Arte, “The art scene in Brazil has a pretty high resilience. We have a group of collectors who support local artists and create pretty stable and high prices for them.” Low inflation and extremely low interest rates in this period have also discouraged the wealthy from keeping money in the bank, benefiting the art trade, she notes. Last year’s fair hit a record attendance of 30,000. SP-Arte suffered a blow when major galleries like Gagosian and Marian Goodman pulled out during the depths of the recession. This was in spite of a tax break on art sales negotiated by the fair, which helped the benefiting (largely international) dealers’ sales rise from 46m reais in 2012 to 154m reais in 2014 before falling to 74m reais in 2017, though the currency varied widely in that time. At its height in 2014, SP-Arte had 158 exhibitors, with international galleries comprising around 40% of exhibitors, many of which took large booths of 120 sq m. When the economic crisis hit, the fair lost many of the international dealers, but most of the domestic galleries returned, albeit with smaller booths. This year, the fair’s roster of 163 exhibitors comprises 97 Brazilian and 34 international art galleries. A new section devoted to Brazilian design, introduced last year, has grown from 25 to 32 participants by including 12 independent contemporary designers in their own booths. Meanwhile, a lively art scene has been blooming in São Paulo, with public and private spaces inaugurated in 2017. Among them is the Instituto Moreira Salles, a non-profit private collection inaugurated in the 1990s, which opened a new seven-floor location in Avenida Paulista last September. 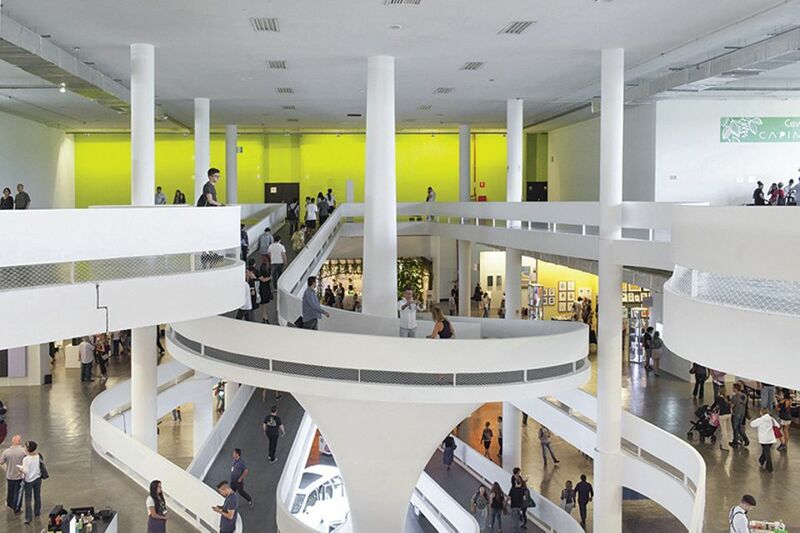 The government-funded cultural institute SESC also opened a new 14-floor space designed by Paulo Mendes da Rocha last August. At a time when galleries are closing in New York, London and Berlin, barely a handful of art galleries have shuttered in Brazil since 2016. “We have the crisis. It’s a fact. But at the same time, we have new galleries, project spaces and new institutions,” says Rita Wirtti, the manager for Latitude, the platform for Brazilian art galleries abroad. At least eight new galleries have opened in Brazil since 2016, Wirtti says, the ones in São Paulo include Adelina Galeria, Houssein Jarouche, and the re­opened Emma Thomas, and these are just the ones that have contacted the Brazilian Association of Contemporary Art (Abact), a non-profit organisation representing primary market galleries. Abact operates the Latitude initiative alongside the governmental agency working with the Ministry of Foreign Affairs, Apex-Brasil. Support from these organisations has also been key to neutralising the crisis by forging links between the domestic market and the broader art world. Through Latitude, Apex-Brasil and Abact have been able to financially support galleries attending art fairs like Art Basel and Arco Madrid. “But it’s not just about that; we also invest in training and knowledge exchange,” Wirtti says. For example, they have produced a professional manual that unpacks Brazil’s complex export rules, and they organise workshops that help galleries prepare for international art fairs—from writing a proposal to talking to curators about conceptual works. Latitude has also offered professional seminars and trips to bring collectors, curators and writers from abroad, opening opportunities for Brazilian dealers’ artists on the international scene. Adaptation, collaboration and experimentation have all been factors in weathering the storm. “Each gallery is pursuing different strategies, and it’s working,” Brito says. Some Brazilian galleries have scaled back fairs and focused on the domestic market; others have increased their participation in fairs—some as high as 14 last year. Others have chosen to do fewer fairs, but open locations abroad, such as Mendes Wood DM, which opened an office in New York in 2016, followed by an exhibition space, and one in Brussels in 2017. Brito’s gallery is the third to open a space in New York: “The interest in Brazilian art in New York is very strong. During Armory Week our second show was very well received.” She is making up to 30% of her sales abroad, but her New York space is not a traditional gallery, but rather a concept space with group shows held in collaboration with the Brazilian furniture design gallery Espasso Annex. Collaboration may be the way forward. Condo Unit, an offshoot of the London-based gallery host programme, will debut at Galerie Jaqueline Martins on 6 April with seven international galleries. “The collaborations generate an exchange of ideas about how we can proceed without deceiving ourselves by replicating a business model that emerged in the 1990s and does not work the same for small, medium and large galleries,” Jaqueline Martins says. Her gallery had been doing about 10 international fairs, but scaled back to eight last year. “Between 2011 and 2015 approximately 70% of our revenues came from abroad,” she notes. However, in 2017 60% of her sales were in Brazil. 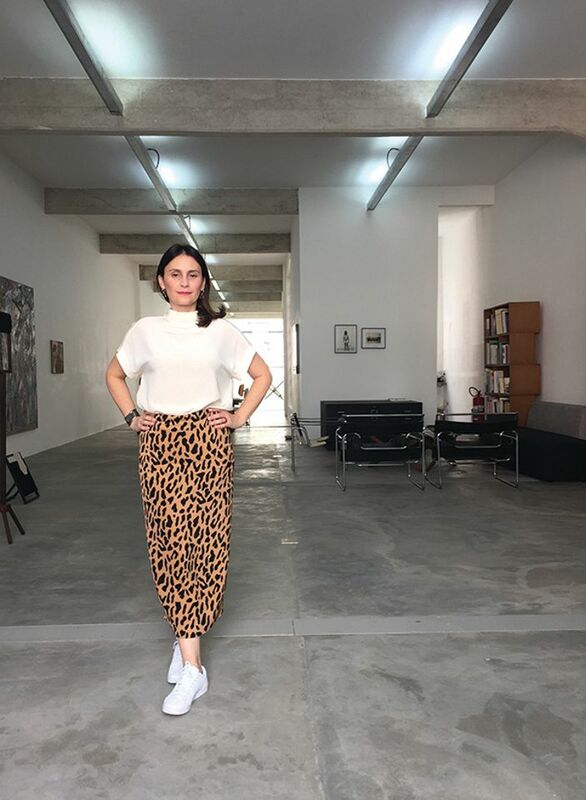 Martins attributes this to a “change in customer behaviour in Brazil that is gradually maturing.” She believes that strengthening the local market is a matter of long-term education, not only for collectors, but also for gallery owners. She is optimistic that the tide will turn and the local market only stands to grow.